KerriAnne and Jeffrey held their ceremony and celebration at New World Landing in Downtown Pensacola, Florida. It was the perfect setting for their heartfelt DIY wedding! 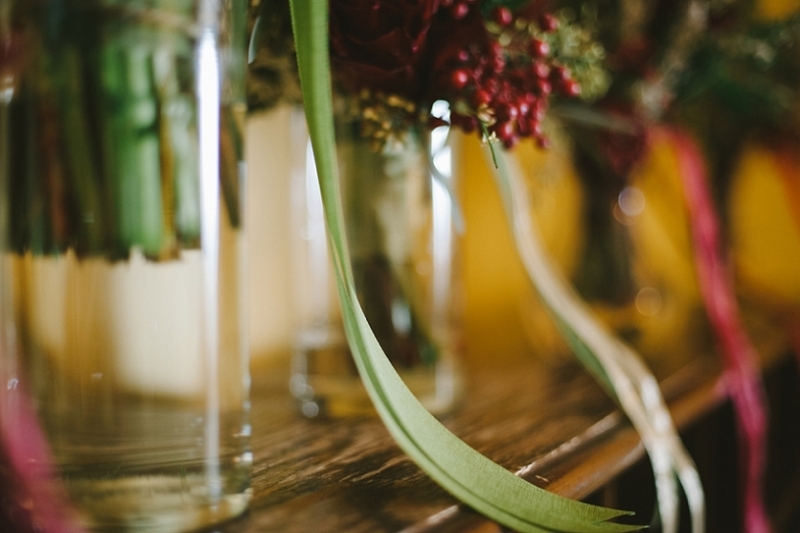 KerriAnne is a creative to the core and it showed in every thoughtful detail of their wedding day. The day was intimate and was shared with their closest friends and family. There was an abundance of love, laughter, and really awesome details that day. Oh, and cake. There was really, really yummy cake that day too, and it smelled so good. It’s too bad this blog isn’t a scratch and sniff. Thank you for deciding I was worth ‘all the googles’, KerriAnne! I really loved being a part of your wedding day. 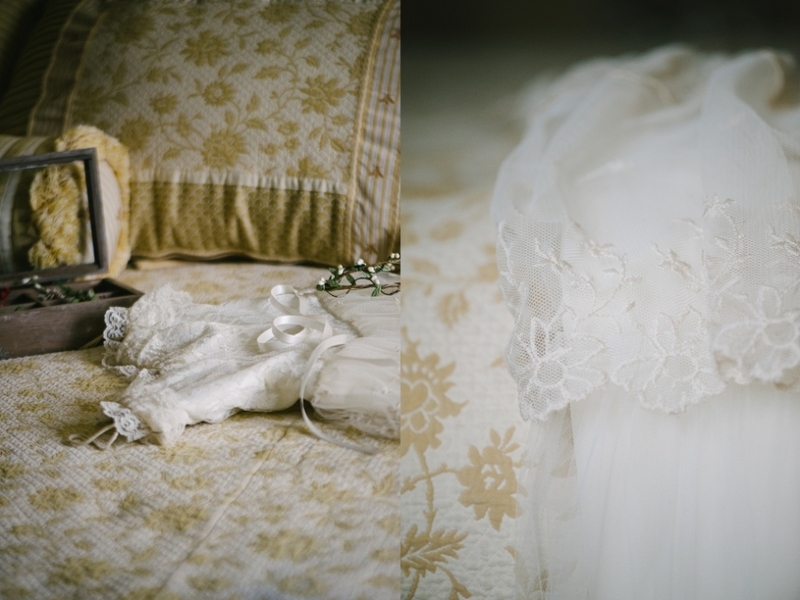 Lauren Soley - Just in love with the wedding and your amazing work! Melva Wilson - Beautiful wedding, beautiful people…….. Patsy Brown - love x 10000! Betty Weber - Such a lovely wedding and very unique ! Love it! !